8:00pm - 8:45pm Local Time Steve Brown - Etc. 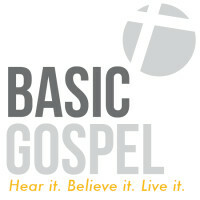 4:30pm - 5:00pm Local Time Basic Gospel - Hear it. Believe it. Live it. 3:00am - 3:45am Local Time Steve Brown - Etc. 5:00am - 6:00am Local Time Steve Brown - Etc.